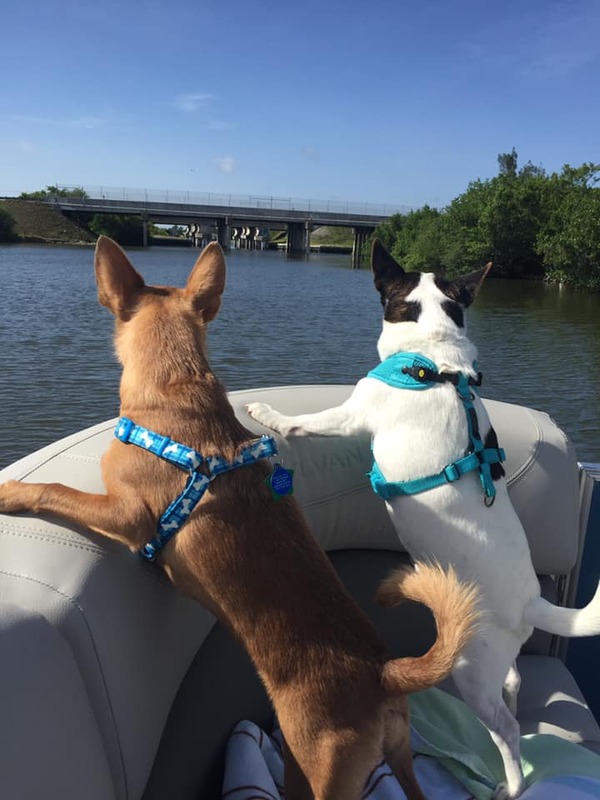 We love boating buddies! 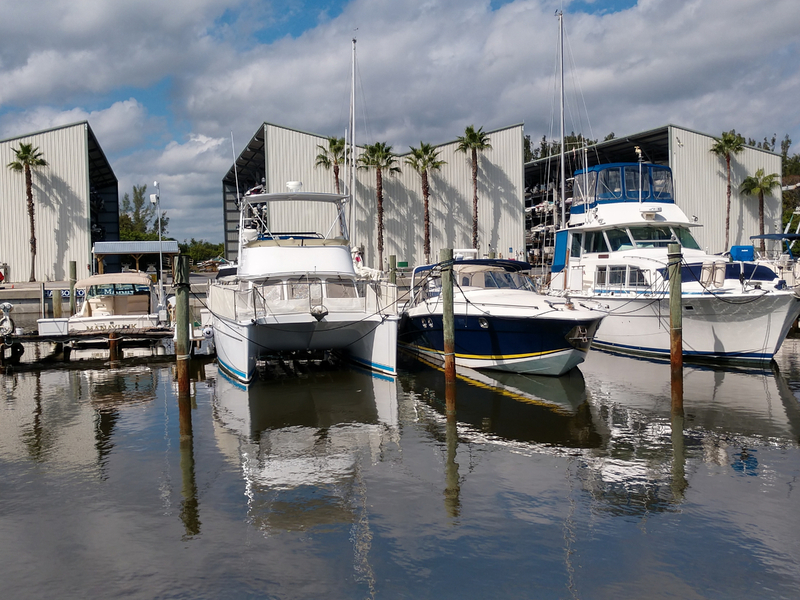 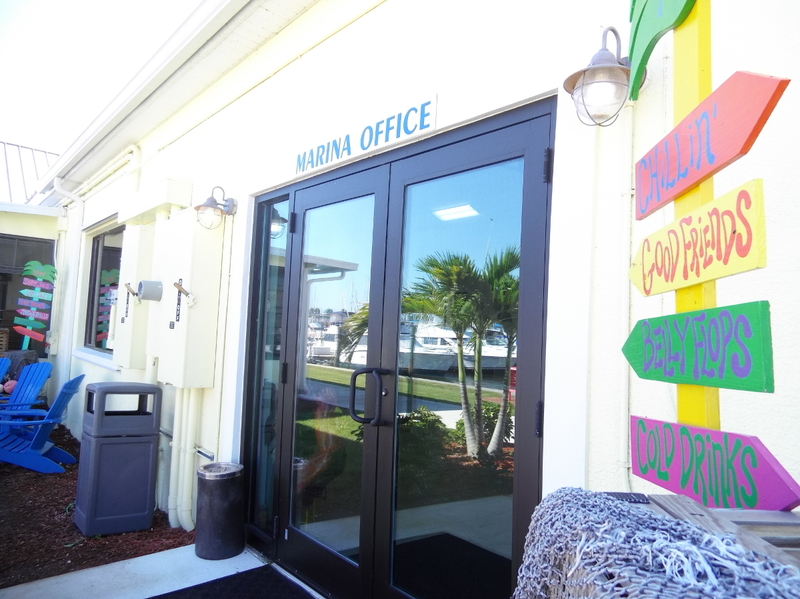 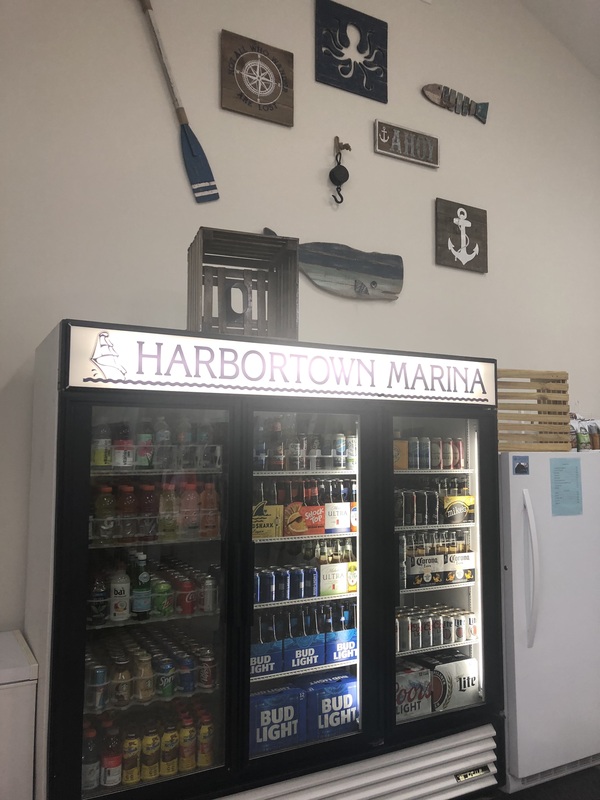 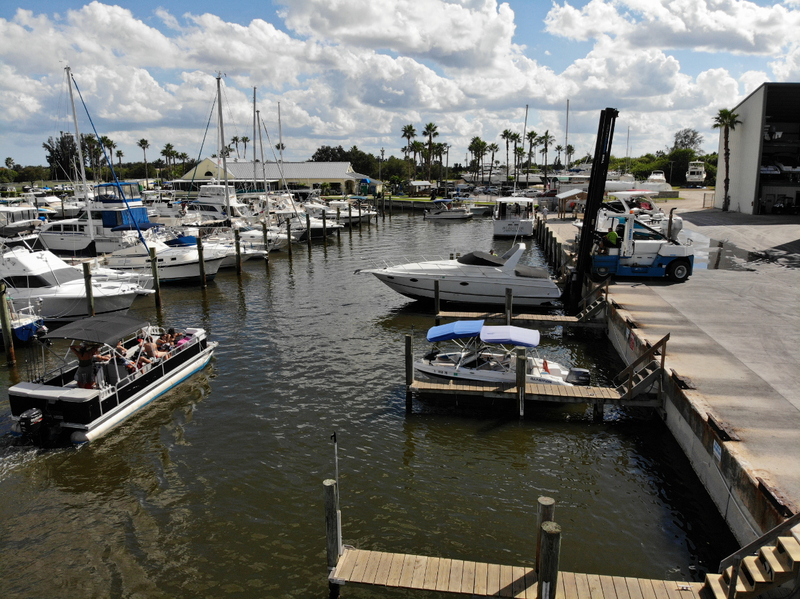 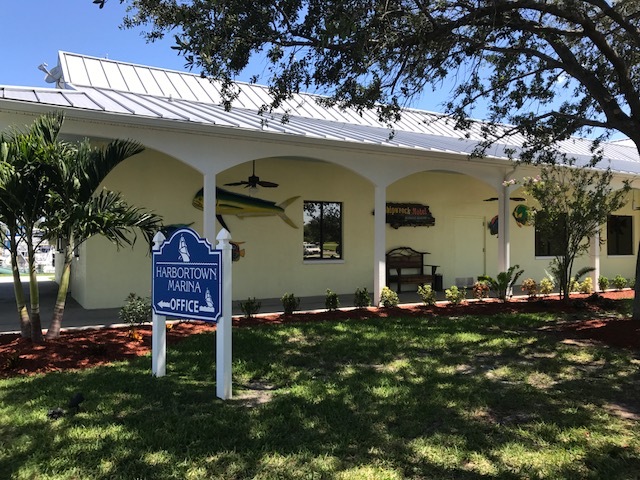 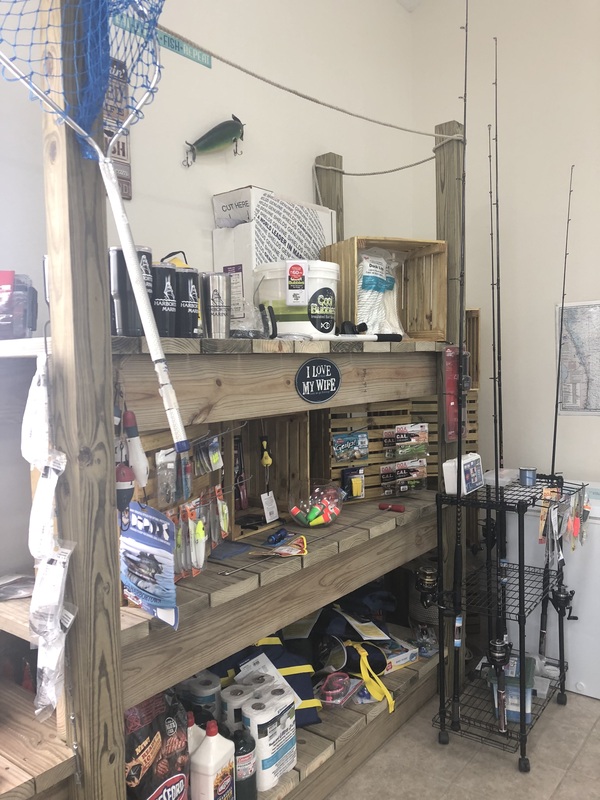 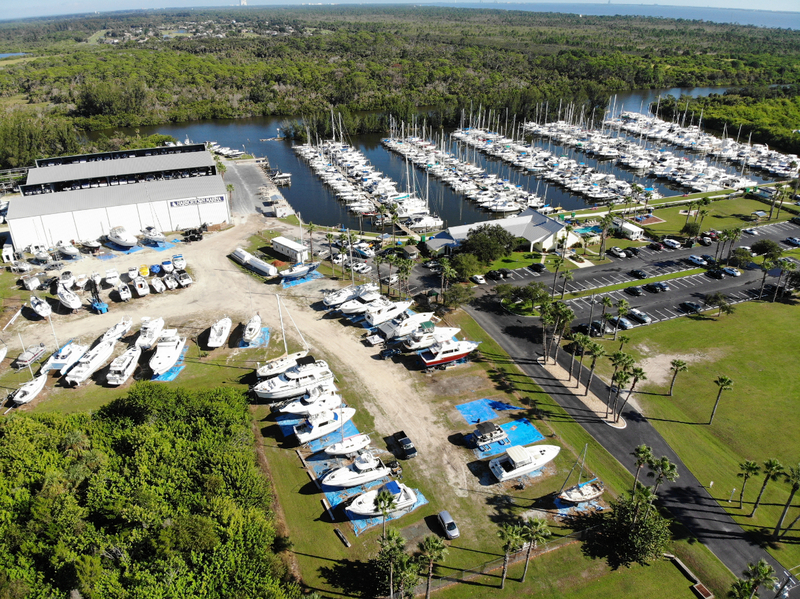 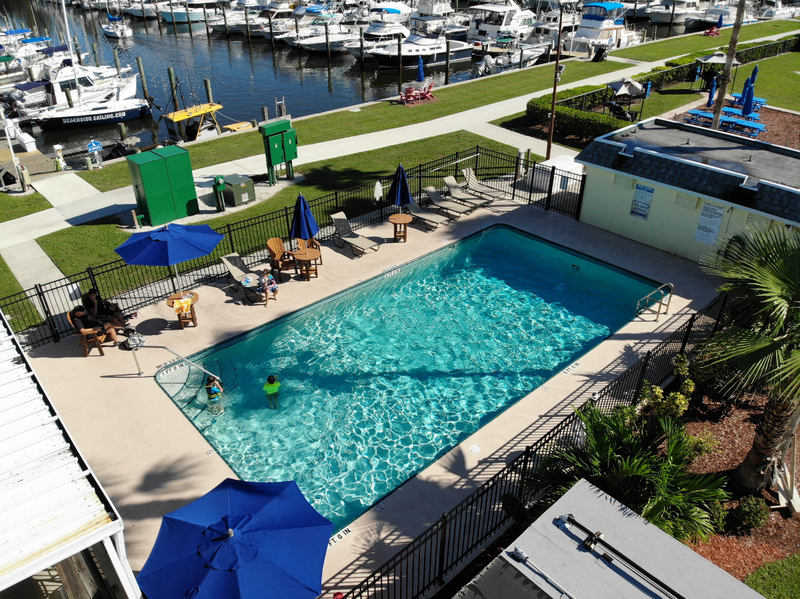 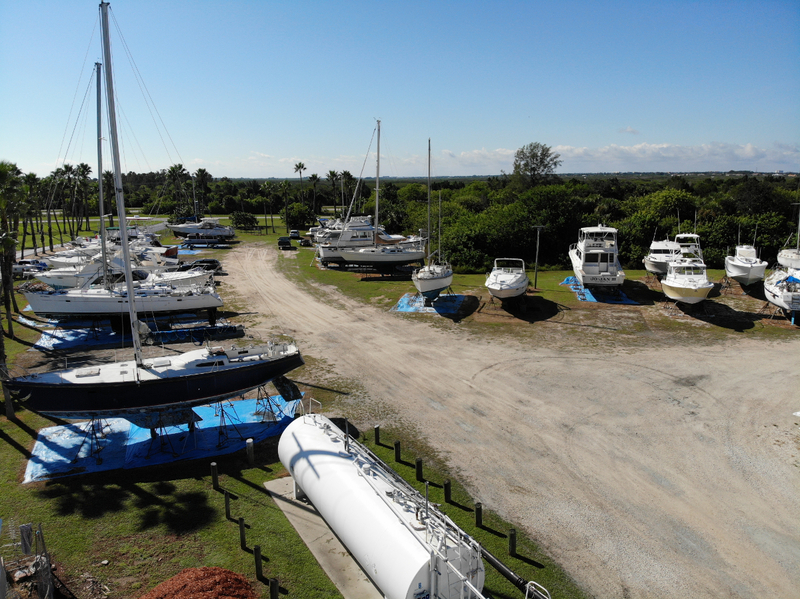 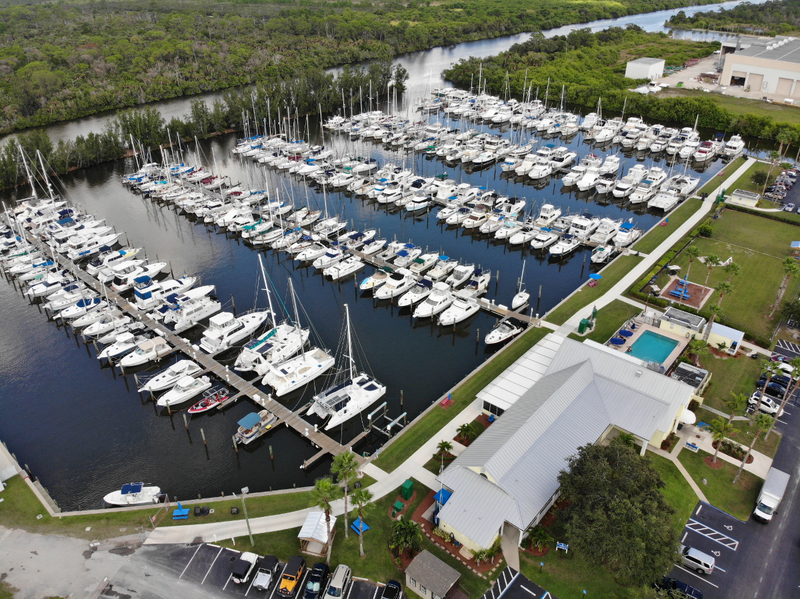 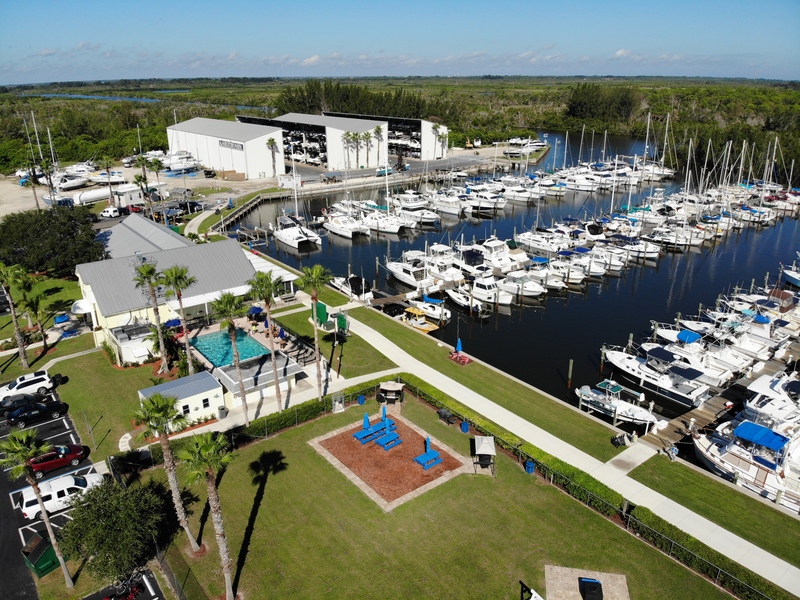 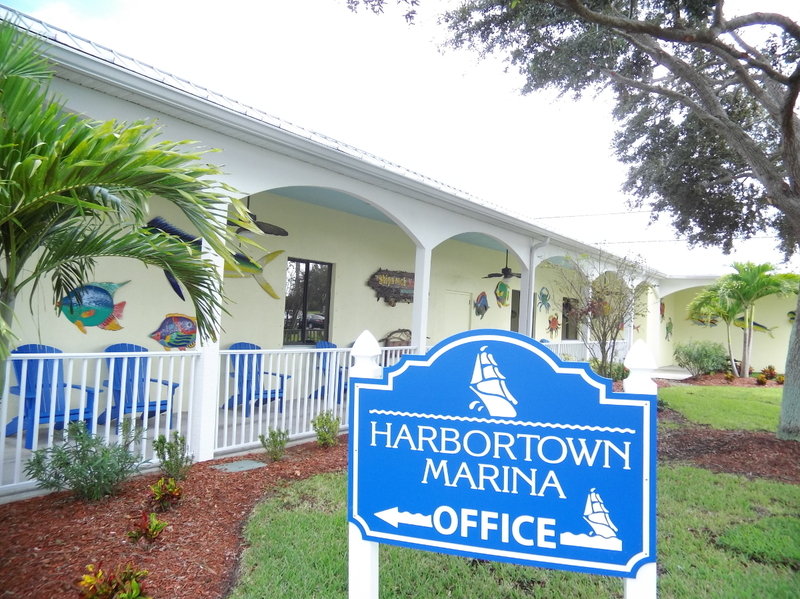 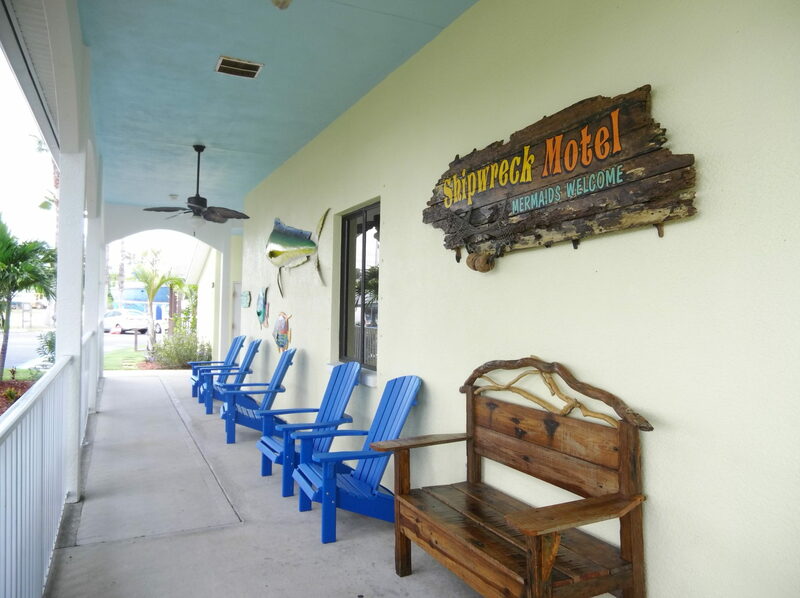 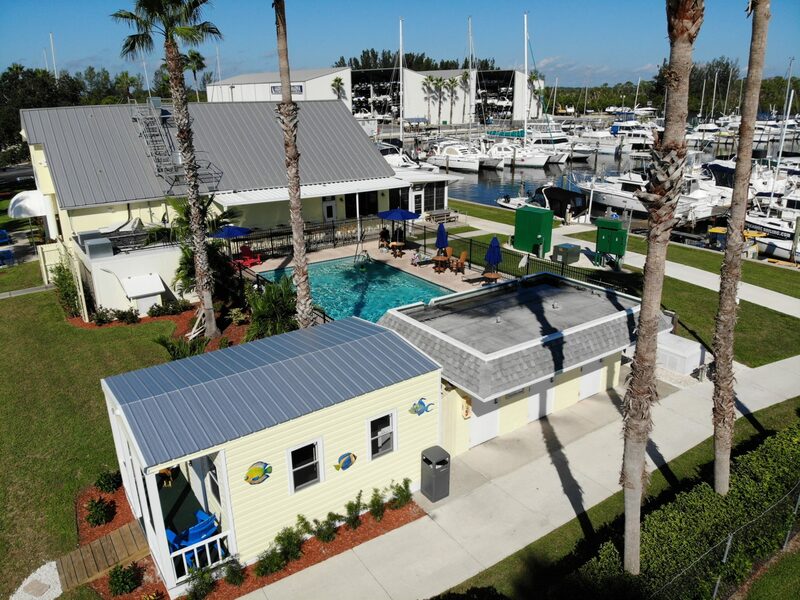 Harbortown Marina in Merritt Island, FL is a pet-friendly marina. 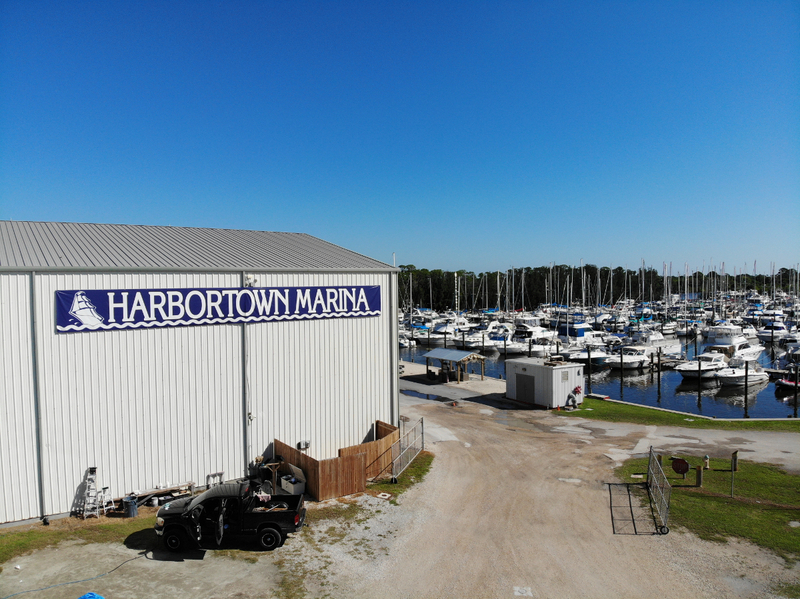 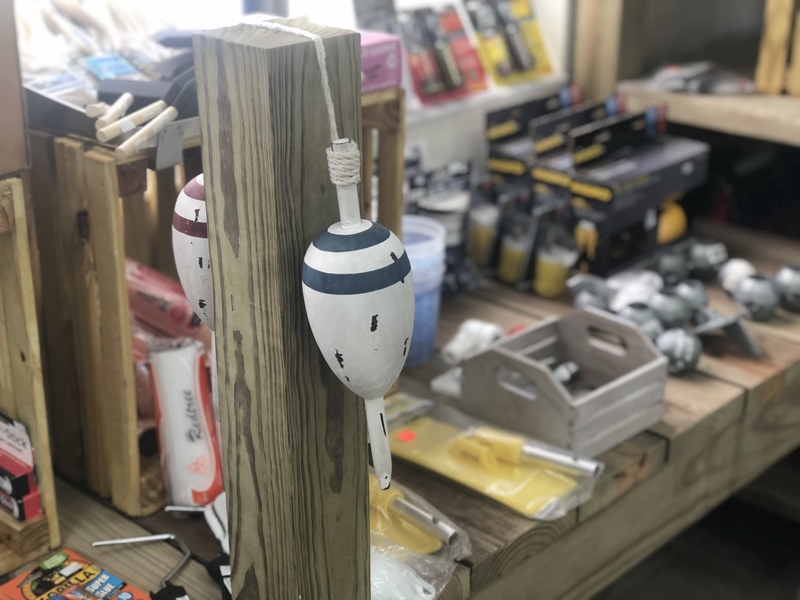 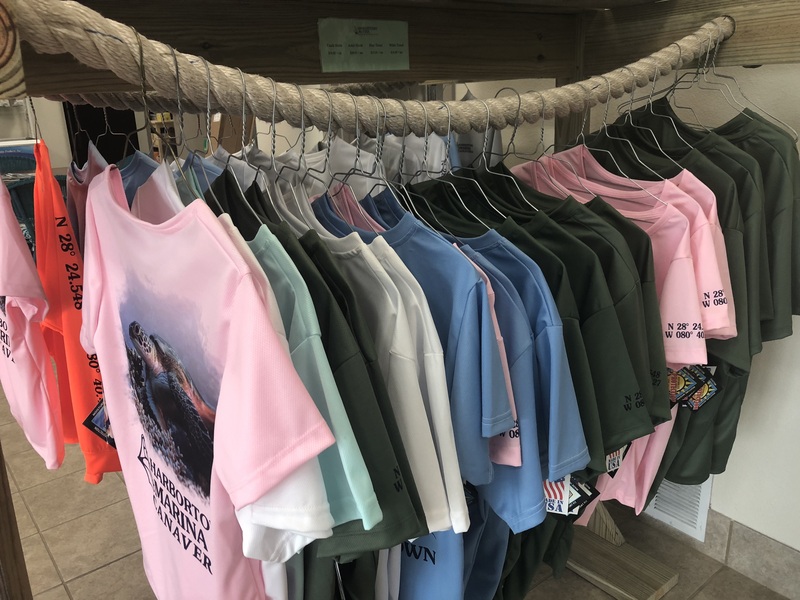 We wanted to take the time to introduce you to some of our local furry sailors! 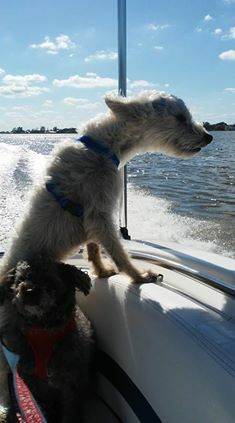 Thank you to our customers who have submitted these photos of their pets “Living the Dream” on the water. 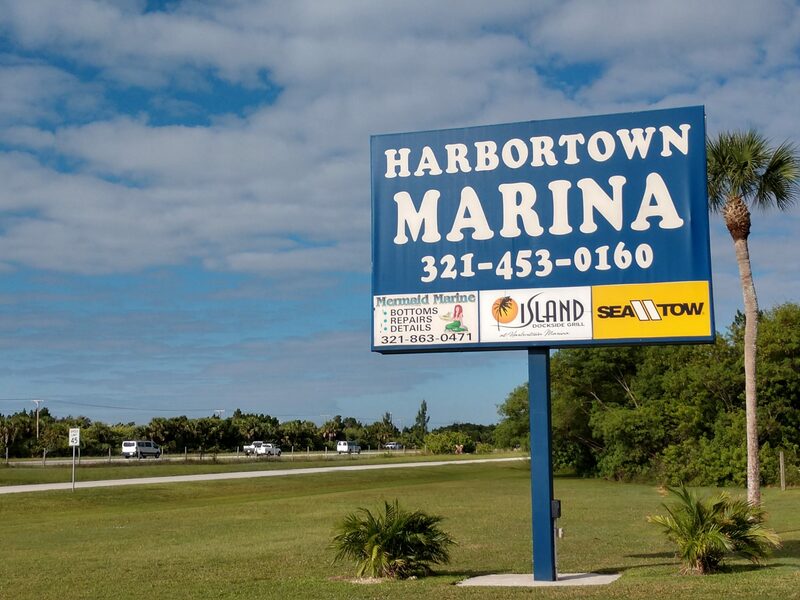 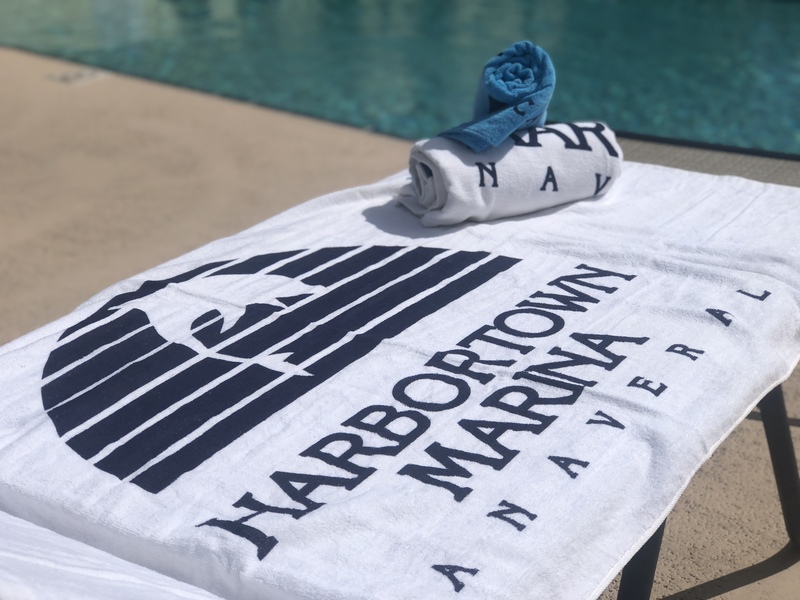 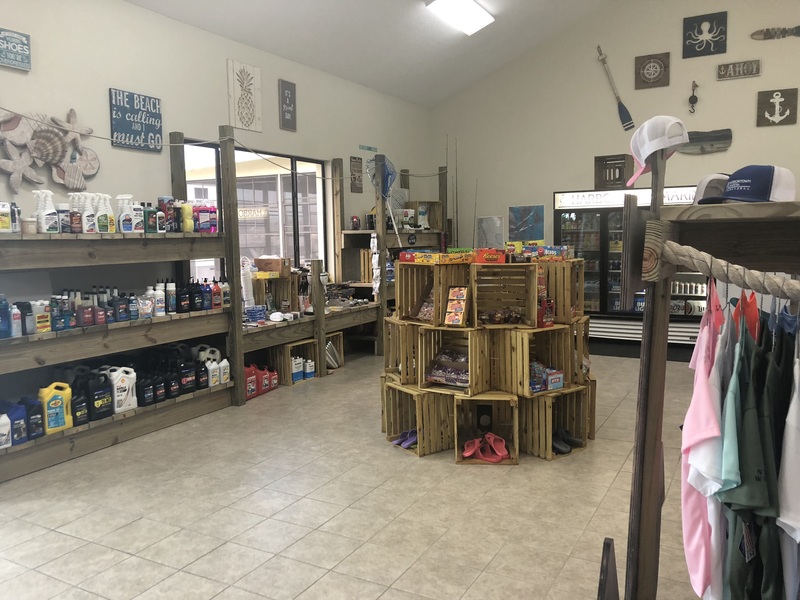 If you would like to share a photo of your Harbortown Pet to be featured on our website and social media, click here to email the photo. 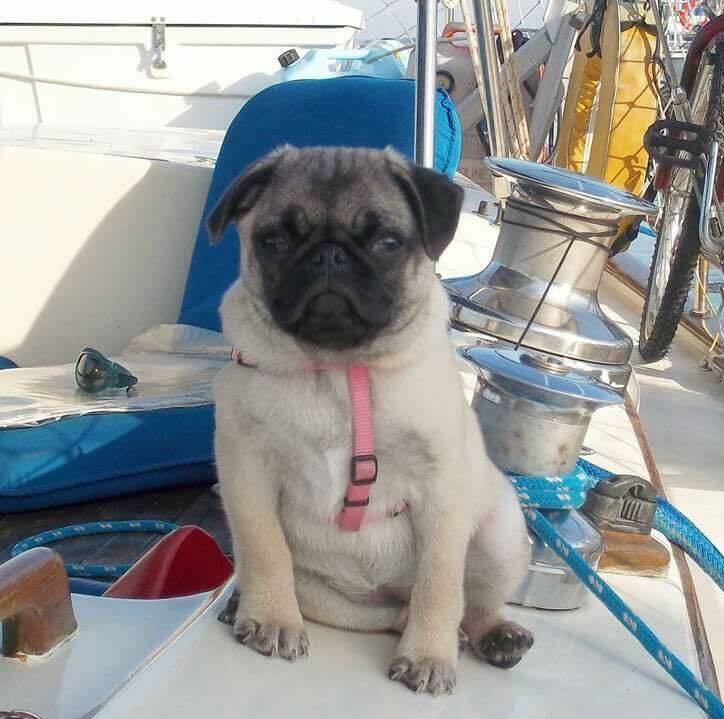 Be sure to include name and any fun facts that you would like us to know about your pet! 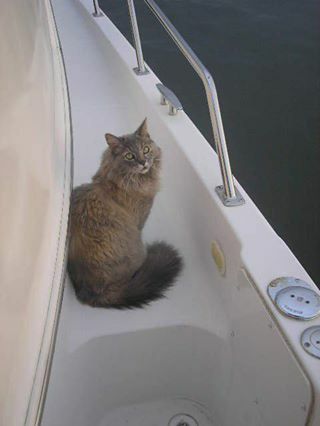 Janice’s cat Lexy loves to boat! 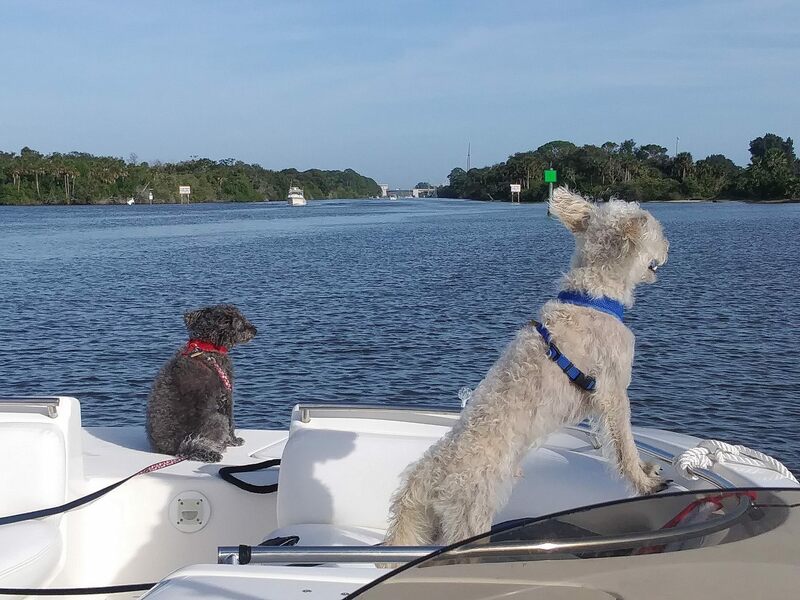 “Yetti and Jezzi Chillaxing” -Tess G.
“Bilbo the Sailor Dog” – Linda B. 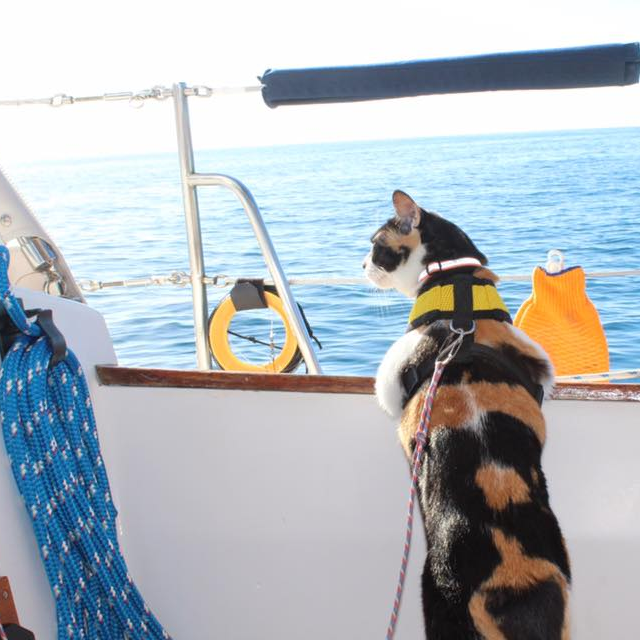 “Matilda, 10 weeks old heading to Harbortown offshore from Amelia Island.” -Jodie L.
Traci M. shared this photo of her beautiful cat. 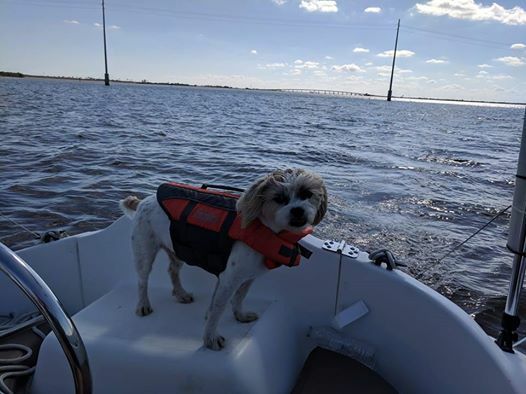 We bet she is looking for fish!